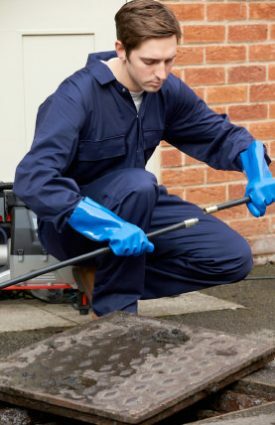 At UK Property Preservation, we offer professional damp proofing services and injection in Newcastle, Sunderland & Durham that keeps your property dry and comfortable, while protecting it from water damage. Damp affects thousands of properties across the UK each year, and is the result of excessive moisture building up in the walls and air within a home, with no means of escape. Damp can result from condensation in the air, moisture penetrating walls through poor insulation, or rising damp coming up from the foundations. The cause is usually inadequate maintenance, poor quality building materials or low build quality. 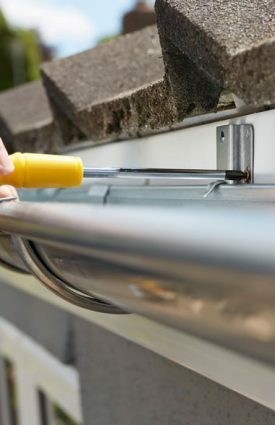 Moisture can enter a house through faulty double glazing, draughts in doors, through holes in brickwork or when water builds up underneath the walls. A damp proofing injection secures your home against damage by preventing excess moisture from passing through the walls of your home. As the foam defuses throughout your walls, it reacts with the silica in your brickwork to form a secure, water repellent resin. 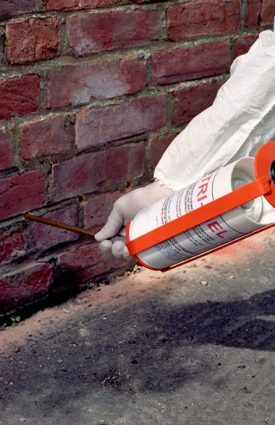 Damp proofing is the simplest and most cost-effective way to address the symptoms of long-term damp in your home and to prevent further damage. It can be used in any type of wall, including brick, stone and breezeblock. By treating your walls with damp proofing, our team can save you thousands of pounds in maintenance bills repairing plasterwork, timbers and ceiling tiles. We can also help you improve the atmosphere of your home by reducing condensation and preventing the growth of unsightly and hazardous moulds. 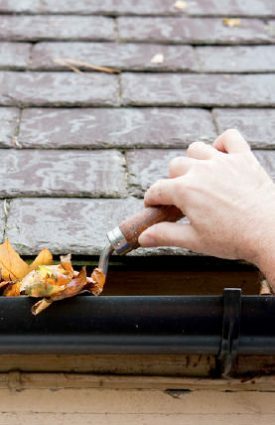 If you have noticed the symptoms of damp in your home, including condensation around your windows, moisture on walls or the first signs of rot in your skirting, now is the time to take action. 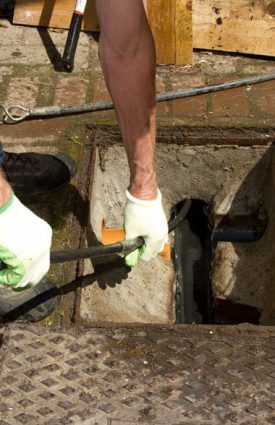 We provide our damp proofing services across the North East, to arrange for your assessment with one of our damp proofing experts, call us on 0800 032 9533, or get in touch online.